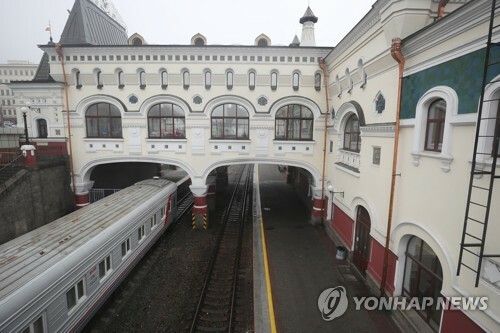 VLADIVOSTOK, Russia, Sept. 12 (Yonhap) -- Prime Minister Lee Nak-yon called Wednesday for international support for South Korea's efforts to reconcile with North Korea, saying peace on the Korean Peninsula will contribute to prosperity in Northeast Asia and beyond. 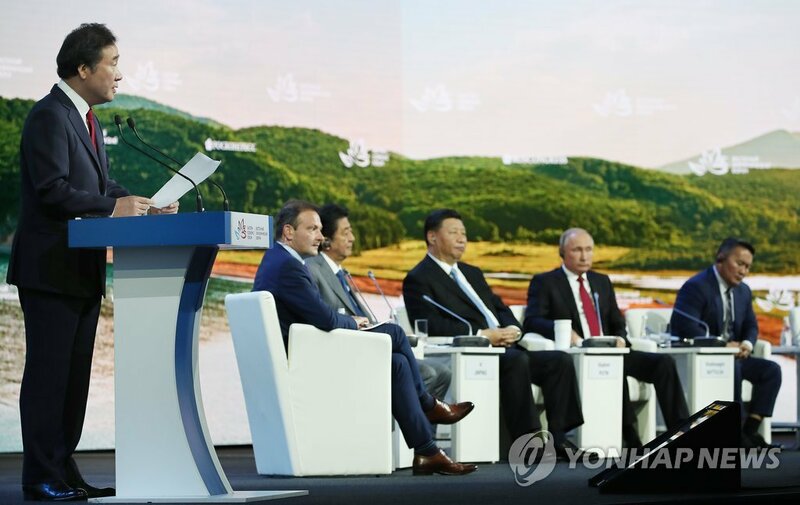 Lee made the remark during a keynote speech at the Eastern Economic Forum in Russia's Far East city of Vladivostok, stressing that peace on the divided peninsula is a prerequisite for building a joint economic community in the region. "I hope that the Korean Peninsula, which used to be a flashpoint in Northeast Asia, will contribute to Northeast Asia and the world as the starting point of co-prosperity and we will move forward without wavering," Lee said. 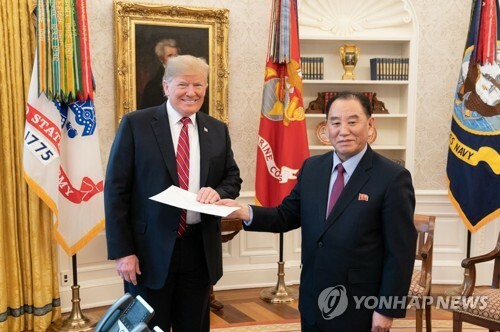 Citing a third inter-Korean summit scheduled for next week and North Korean leader Kim Jong-un's proposal to hold a second summit with U.S. President Donald Trump, Lee said he believes substantial progress will be made in efforts to realize denuclearization and peace on the peninsula. 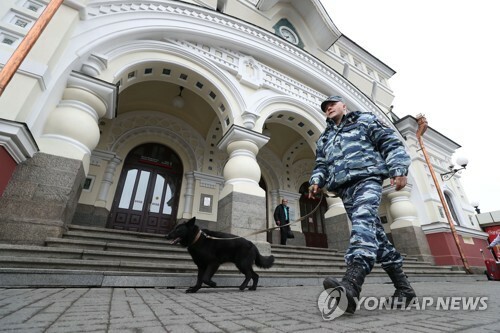 "South and North Korea and related countries are required to exercise greater wisdom and courage. We cannot give up on peace, whatever difficulty we may face," he said. "We cannot and will not go back to the days when we were locked in a ceaseless standoff while worrying about war." Lee was one of the five keynote speakers at the forum, along with Russian President Vladimir Putin, Chinese President Xi Jinping, Japanese Prime Minister Shinzo Abe and Mongolian President Khaltmaa Battulga. On the sidelines of the forum, Lee had a brief conversation with Chinese President Xi Jinping. 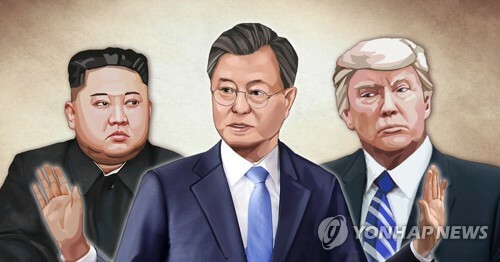 "I hope the third inter-Korean summit will be successful," the Chinese leader was quoted as saying by officials of Lee's office, while asking to convey his regards to South Korean President Moon Jae-in. 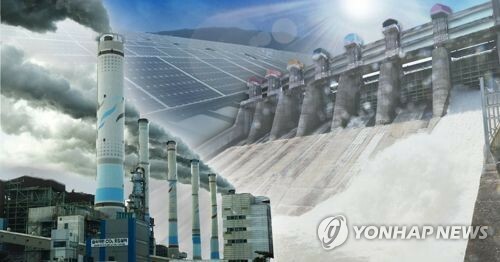 Moon is to visit North Korea for a three-day run starting next Tuesday to meet with North Korean leader Kim Jong-un. 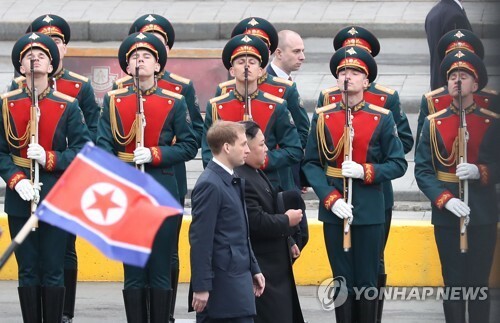 Expressing gratitude for his role in the denuclearization of the Korean Peninsula, Lee asked for China's continued help for such peace efforts, they added.